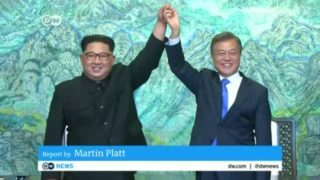 While the world gets goose bumps over the historic agreement between North Korean Leader Kim Jong-un and South Korean President Moon Jae-in, the mood on the southern half of the Peninsula is one of hope, and of skepticism. Can the North be trusted? 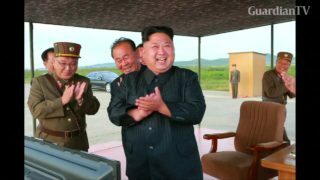 President Moon Jae-in on Thursday urges North Korea to give up its nuclear program. 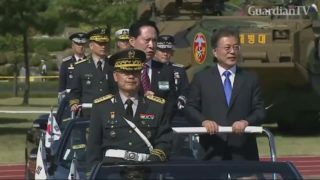 South Korea's President Moon Jae-in and U.S. President Donald Trump agree to exert stronger pressure through sanctions on North Korea following its nuclear and missile tests. 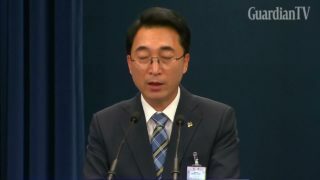 South Korea's President Moon Jae-in says North Korea should swiftly return South Koreans and Americans detained in the reclusive nation.